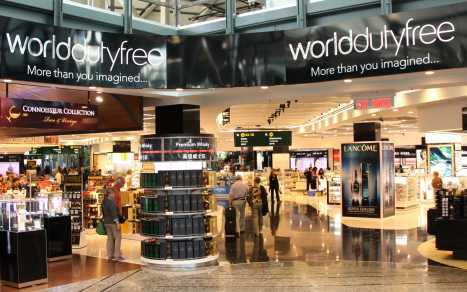 World Duty Free is a Dufry company. Dufry is the world's leading travel retailer. World Duty Free offers excellent service and an extensive range of products and brand names of renowned prestige, all at great prices in an innovative, convenient environment for passengers. Take advantage of duty free shopping at one of World Duty Free's 19 specialty stores at Vancouver International Airport - YVR in Richmond. Other than cosmetics and fragrances, liquor, tobacco and souvenirs, Vancouver Dufry Free also has 8 luxury boutiques: Hermes, Bottega Veneta, Bvlgari, Gucci, Cartier, Ferragamo, Omega, Burberry and fashion stores. Please come and check out the latest collection when you fly to international or US destinations. You can also shopping and reserve online and pick up at the airport when you depart. Please check our Reserve & Collect website at www.vancouver-dutyfree.ca.